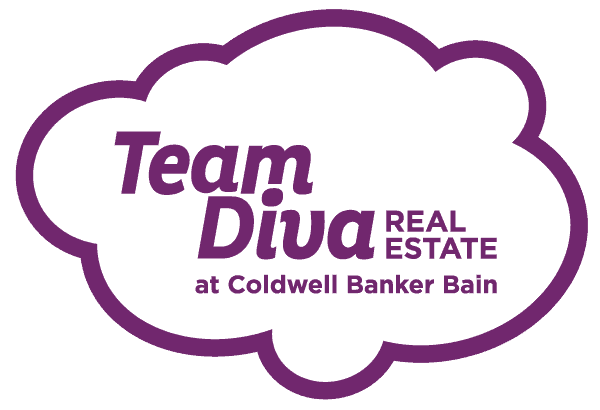 Welcome to DIVALAND - The home of Team Diva Real Estate at Coldwell Banker Bain. "Despite the fact that I was 700 miles away they were able to facilitate all the details that got me a full priced offer in a matter of a week - all in a really crappy market. Their listing of my house was fabulous, everyone I know who saw it were really impressed. So, if anyone is thinking of buying or selling, I would highly recommend Team Diva." "Team Diva comes through again and how!!! Thanks to their real estate savvy and hustle, we just sold our townhouse. It went into a multiple offer situation, Kim and Chavi worked with the buyers to find the right one and negotiated an even better deal for us with that buyer." "They are true professionals. Their goal is to help you find your dream dwelling- not just sell you a house. They are in this relationship for long haul and will never pressure you into a deal. Client satisfaction is their highest goal and they are good at it." "If you are looking for a real estate agent-- honestly--look no further. After months of looking for a home in an extremely competitive market, Rocky, Chavi and Kim helped me purchase an adorable little place in West Seattle. Their expertise and great communication skills helped me navigate the perils of first-time home buying." The DIVA email is our #1 resource for our Diva Dwellers. Get the best info on Seattle housing. We won’t flood your inbox, and we never share your address. Promise. Divas believe you should live someplace that makes you feel awesome. Divas believe in the power of small businesses. Divas believe a great libation or coffee shop is always around the corner.